1More has collaborated with popular producer, mixer, and sound engineer Luca Bignardi to perfect the final tuning of the device to deliver a precise representation of an artist’s intended sound. 1More a premier consumer electronics audio company headquartered in San Diego, California has launched a new Bluetooth In-Ear Headphones in India. Dubbed as iBFree, the company claims that it has collaborated with internationally acclaimed Grammy Award Winning producer, mixer, and sound engineer Luca Bignardi to perfect the final tuning to deliver a precise representation of an artist's intended sound. 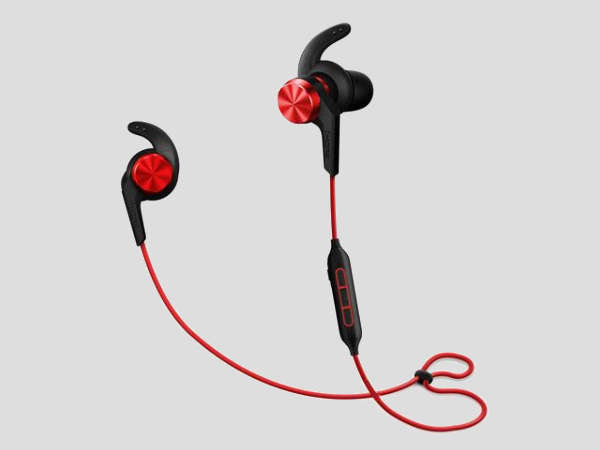 While that sounds interesting, iBFree Bluetooth In-Ear headphones feature a lightweight and ergonomic sports design. It comes with an oblique-angled ear fittings that have been designed to naturally fit the users' ear canals and the company is providing three sets of included ear tip and sport grip sizes to ensure a comfortable and secure fit. Beyond comfort, the secure fit also increases noise isolation, fullness, and bass. As per the company, the headset offers extended battery life for a longer listening period. As such, on paper, the company says battery life will last for 8 hours that includes music play and 10 hours of talk time with 240 hours of standby time. The Earphone adopts lithium polymer battery to make it work more stable and safe. Talking about the range the extended Bluetooth coverage is about 30 feet or 10 meters. 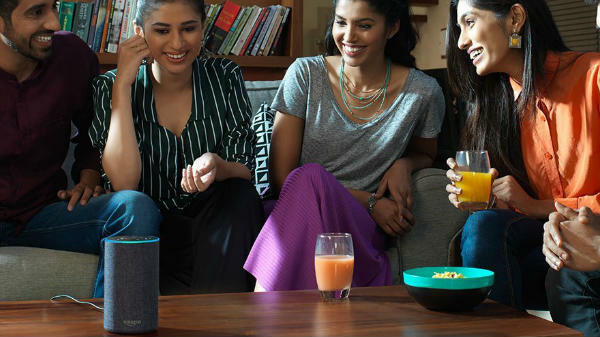 Besides, "1More's commitment to a naturally balanced sound, without the harsh bass and treble boosting prevalent with other brands, produces a fully satisfying listening experience without the need for unhealthy volume levels," the company said in a media release. To ensure that users experience superb sound, iBFree supports Bluetooth 4.1 ( HFP/ HSP/ A2DP/ AVRCP) and aptX Coding. "The listener will experience meticulous wireless sound quality without signal loss. Sound quality is further improved with a titanium driver for enhanced response time, sizzling highs, present mids, and powerful bass," the company has claimed. The headphones come with a water-resistant aluminum alloy body. The textured aluminum body has been used to ensure durability and lasting colors while eliminating fingerprints. IPX4 water resistance protects the earpieces and controls from rain, splashing, and sweat for outdoor use and exercise. The device weighs 14g in total. Additionally, iBFree has Intelligent Control Technology and a built-in microphone. The In-line remote controls are compatible with Apple iOS and Android and the company has said that it will allow users to conveniently control Bluetooth, volume, select songs, and take calls. Superior MEMS microphone eliminates cross-talk and background static for crystal clear phone calls. 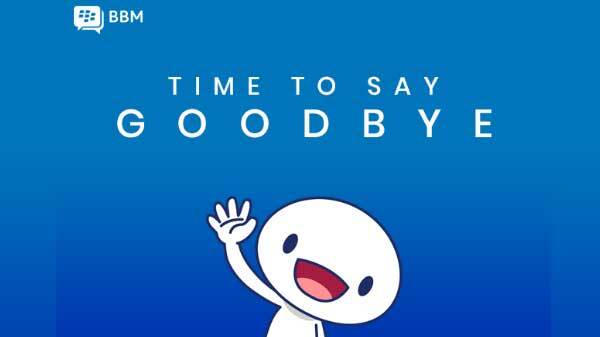 1More iBFree has been launched at a price of Rs. 3,999. The headset comes with a 1-year warranty and is exclusively available at Amazon.in and 1More India webstore as well as many leading stores across India. 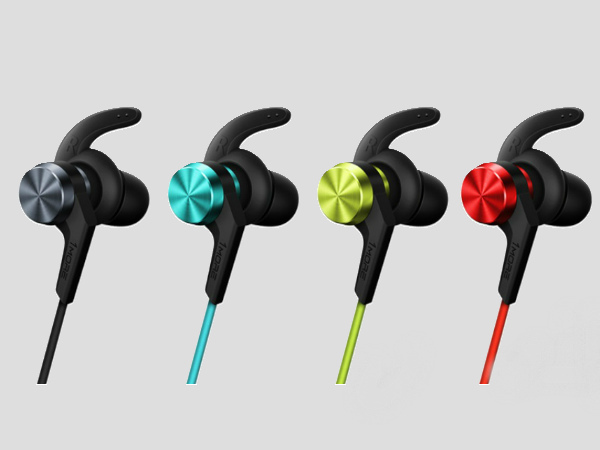 The headset is available in four color options which include Red, Black, Green, and Blue.